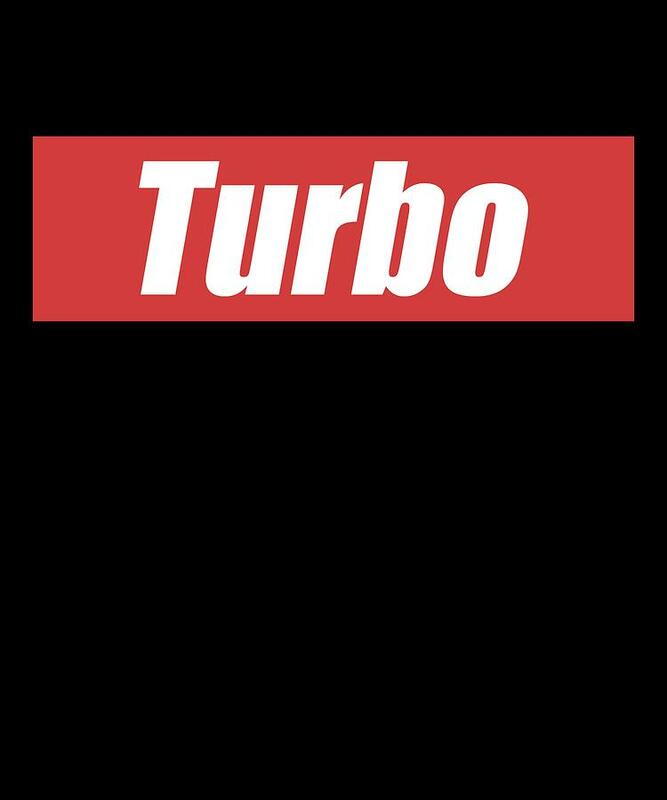 Turbo Car Racing Apparel is a piece of digital artwork by Michael S which was uploaded on September 2nd, 2018. The perfect tshirt for any car lover who loves watching races. Real men use three pedals! Makes for a great birthday or Christmas gift. There are no comments for Turbo Car Racing Apparel. Click here to post the first comment.